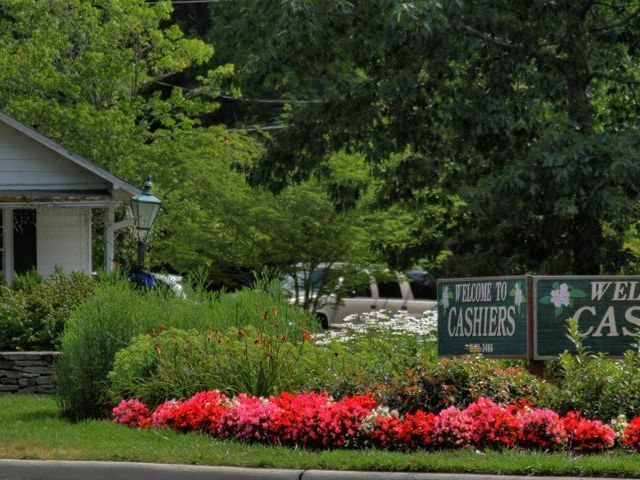 A Highlands NC hotel has recently received some very positive recognition. The Old Edwards Inn and Spa was noted as a top hotel in the United States, quite an accolade for the Highlands NC cornerstone. TripAdvisor just published a list of the 25 best hotels in the USA, and the Old Edwards Inn and Spa was granted fourth place. When one thinks about all of the incredible destinations in our nation, from beach locales and cities to desert towns and mountain villages, there are numerous spots from which to choose for a vacation. The honor of the Old Edwards filling the shoes of a best hotel is more than great news for the hotel, it is great news for Highlands North Carolina. 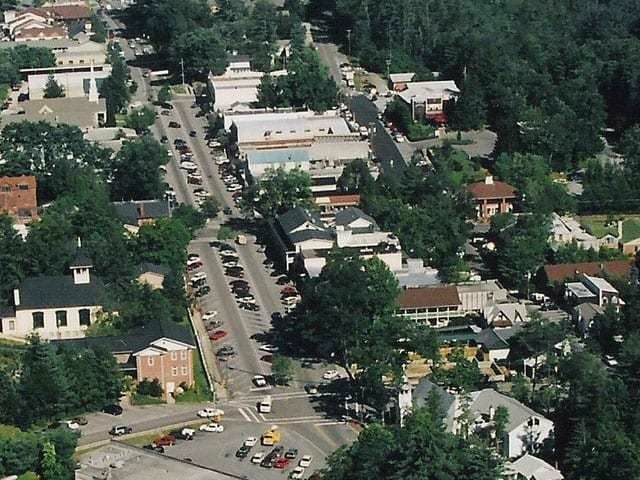 Highlands NC is a popular destination in the Southern Blue Ridge Mountains. The stunning scenery offers a magnificent backdrop for a myriad of outdoor activities, from golfing and fishing to hiking and biking. In addition our fabulous area offers top notch shopping, fine dining, and of course luxurious pampering. 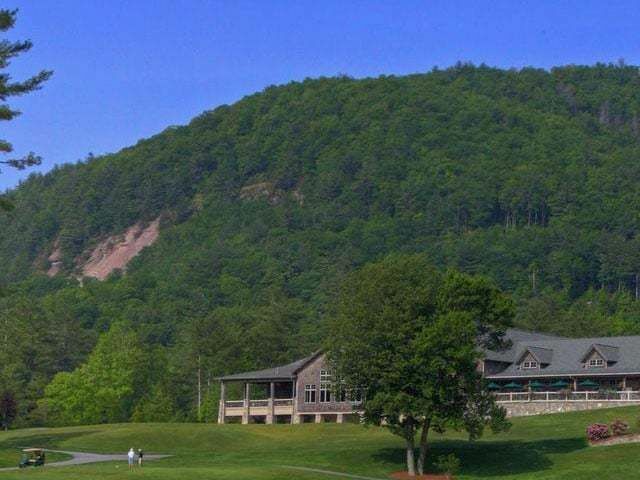 Contact us today to learn more about vacationing in Highlands NC. 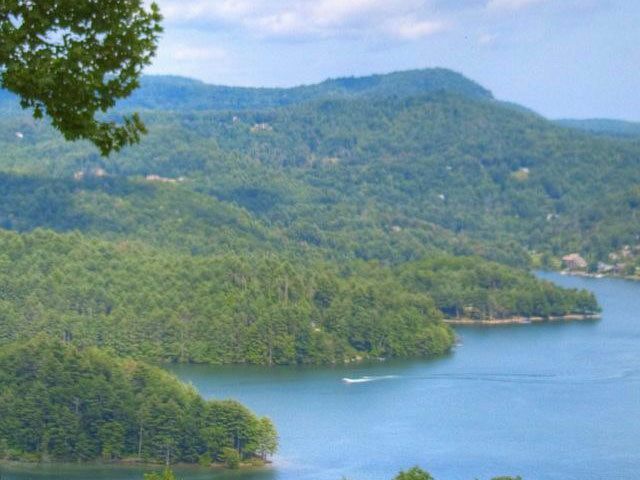 We have access to all Highlands NC real estate that is currently listed for sale as well as some fabulous Highlands vacation properties available for rent.